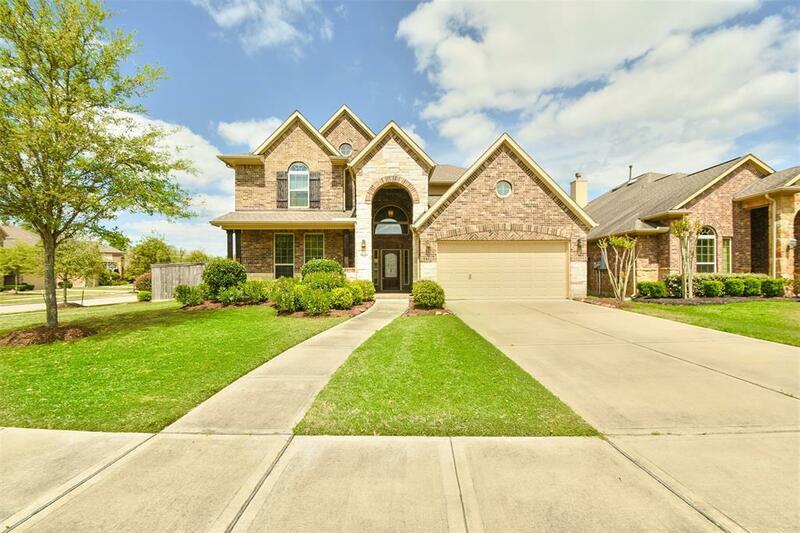 Beautiful home in highly desirable gated community of Avalon at Riverstone, in Sugar Land. 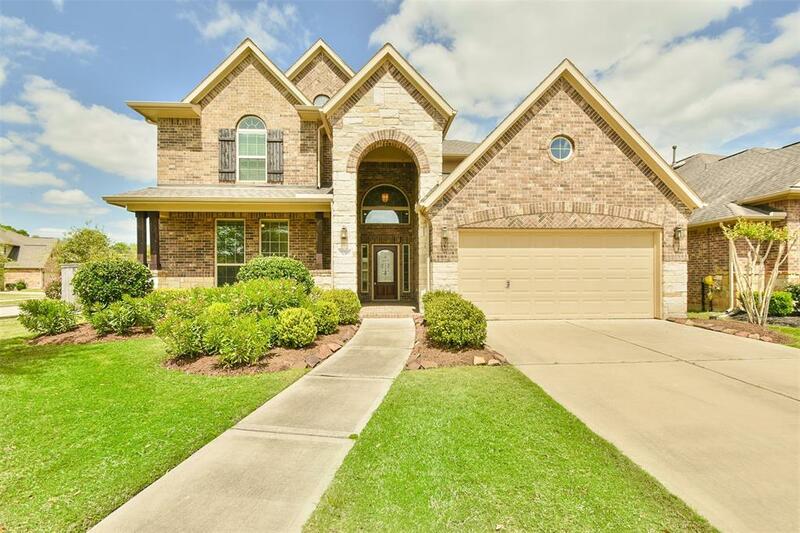 Home features 4 bedrooms/3.5 bathrooms, with a study, game room and a bonus room that could be used as a 5th bedroom/Media Room. As a plus there is NO CARPET in this wonderful home, it features beautiful engineer wood flooring and tile! The homes entry leads to formal dining and private study; high ceilings in the family room and a cozy fireplace. Kitchen features kitchen island with granite counter-tops, lots of cabinet space for storage and an adjacent breakfast area; spacious master and bedrooms; upstairs are the secondary bedrooms, game room and bonus room. 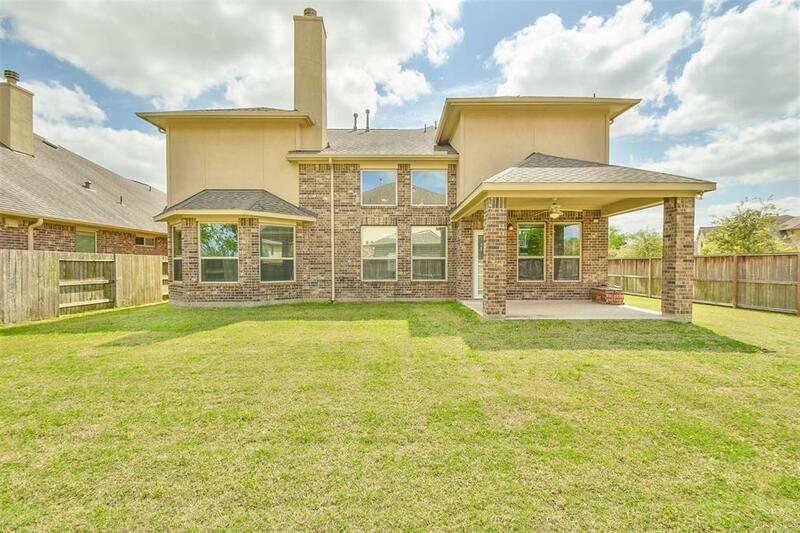 Enjoy the outdoors under the covered patio and spacious backyard. Home DID NOT flood during Harvey. Home comes with a sprinkler system, water softener and purity system. 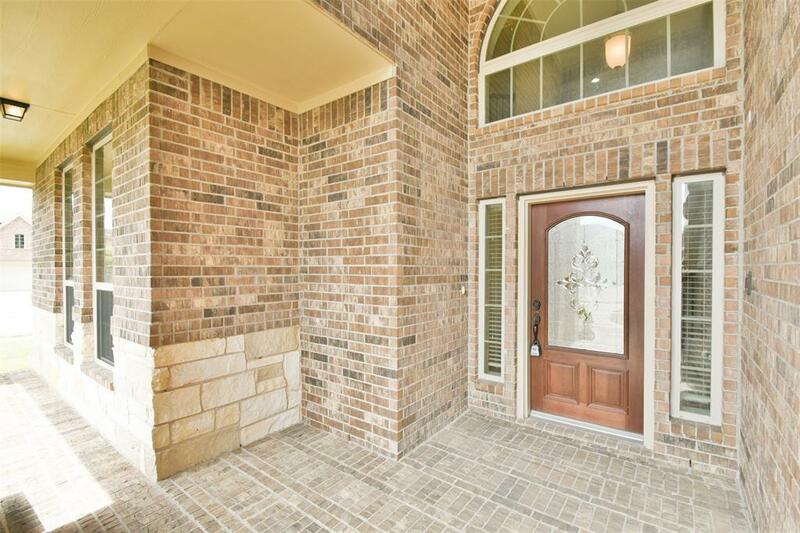 You dont want to miss out on this home, its near shopping, restaurants, Sugarland Town Square, and First Colony Mall. A wonderful place to call home, a must see!